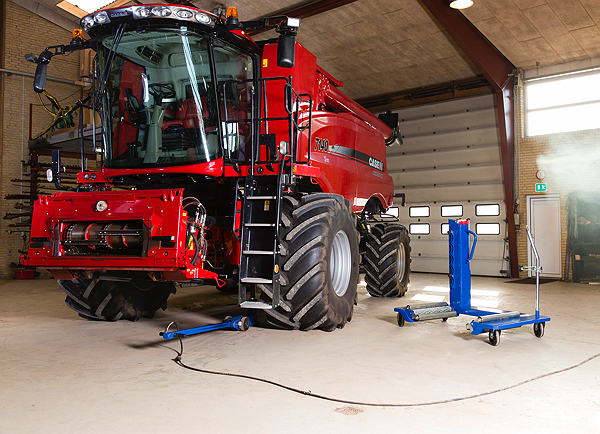 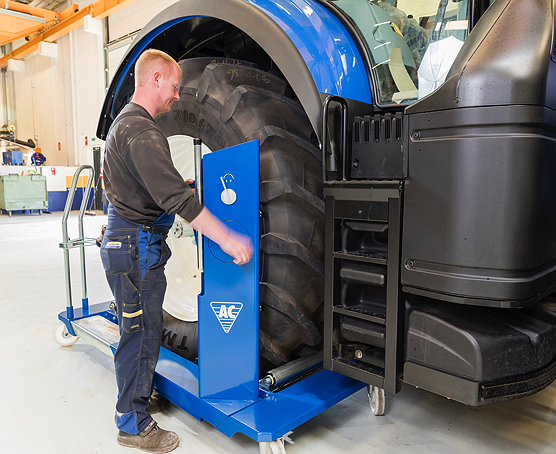 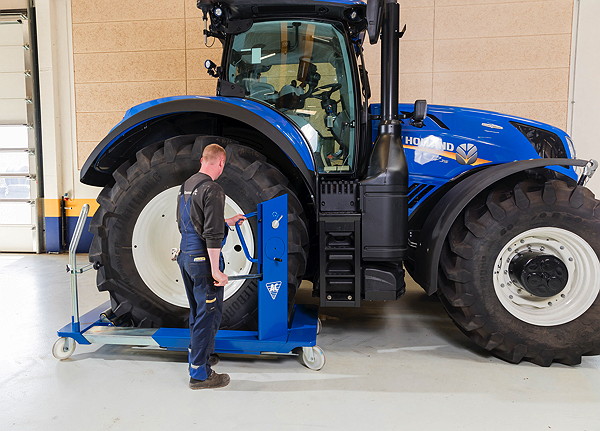 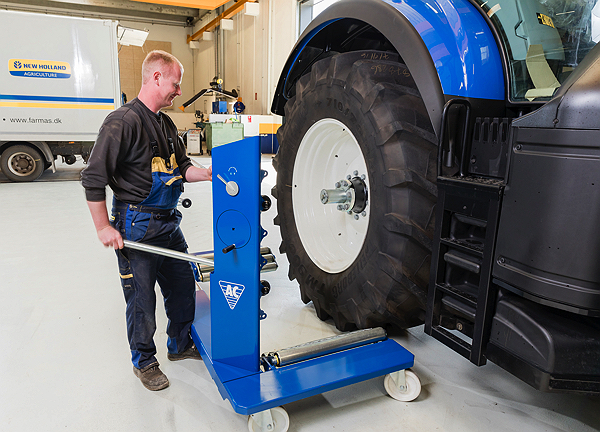 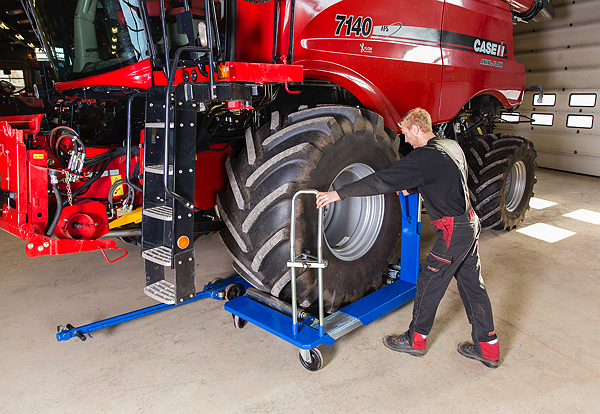 When it comes to aiding the removal and transportation of large Agricultural wheels the WT1500NT is in a league of its own. 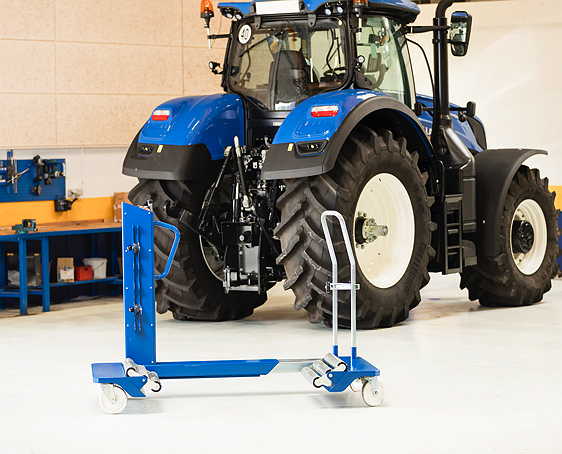 It offers better ergonomics and improvements in both safety and maneuverability compared to other models in the market. 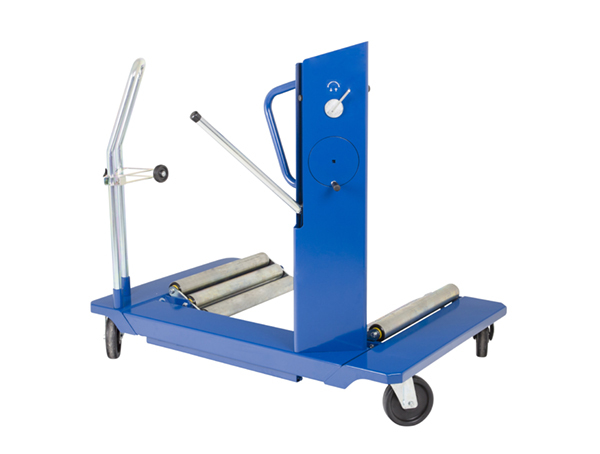 A waist-high hydraulic pump handle moves the jaws in and out to accept the different size wheels. 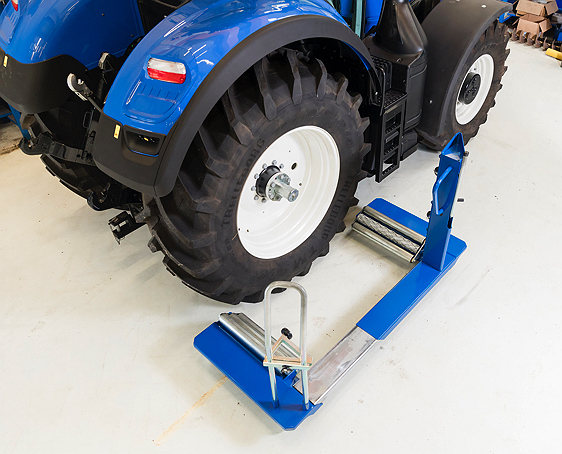 The handle is also used to raise or lower the wheel. 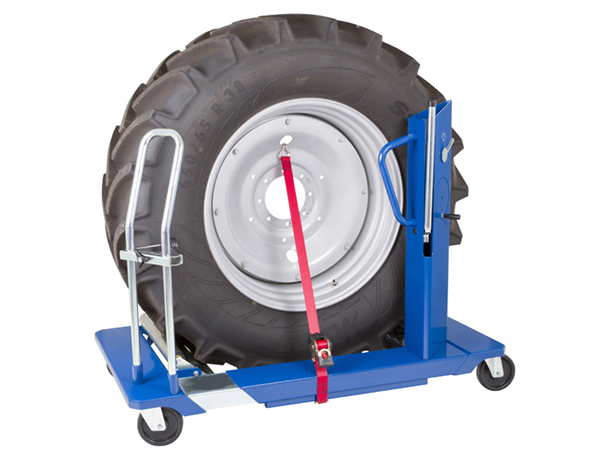 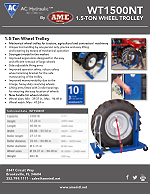 A ratchet strap secures the unbolted wheel in place to give maximum safety, this also allows good access to the wheel nuts and more efficient working space.